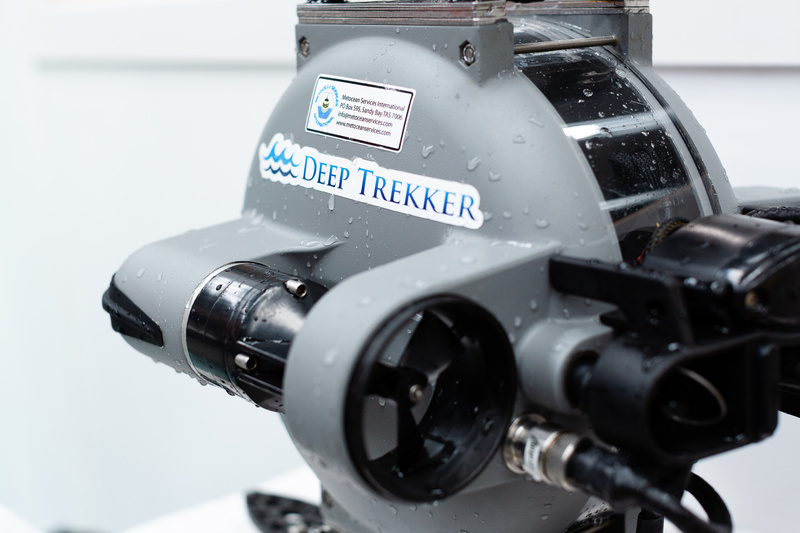 The DTG2 is a commercial grade mini ROV, designed with the Deep Trekker patented pitching system for unmatched manoeuvrability. 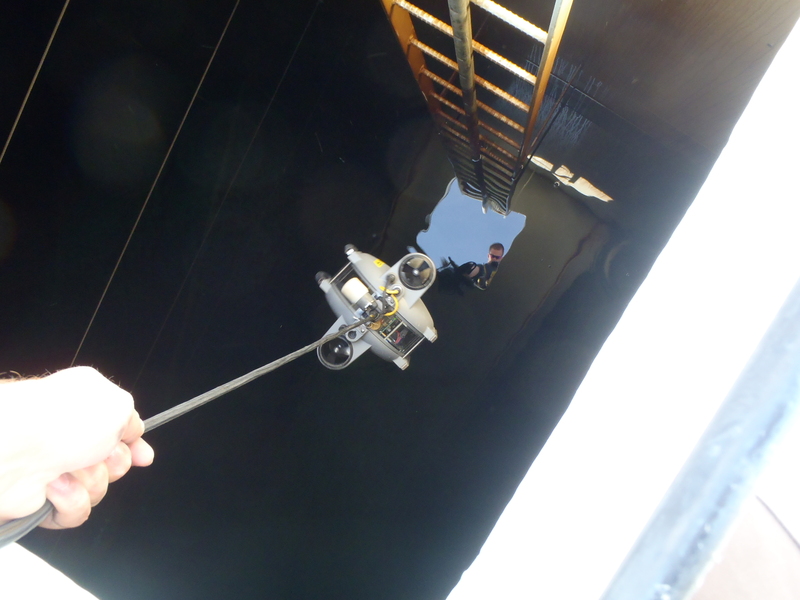 An internal HD camera, with a 330 degree field of view so you can inspect below, above, behind or in front of you, and see the live feed directly to your hand held controller. 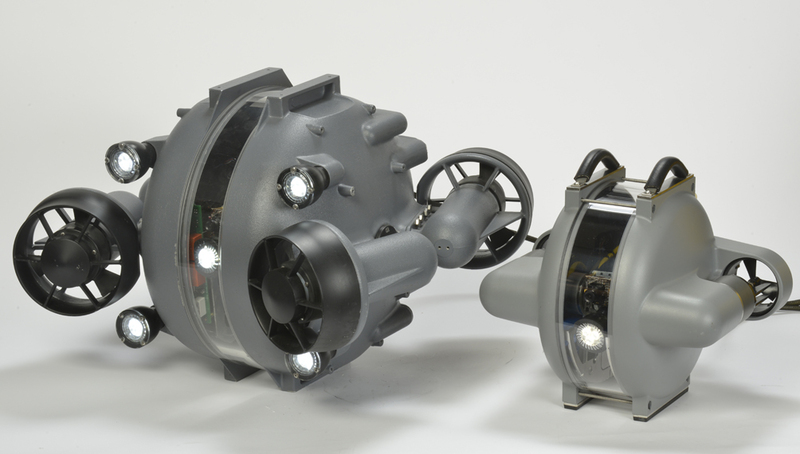 With on-board batteries, work 6 – 8 hours on one 1.5 hour battery charge, and never worry about lugging around multiple cases or generators to your dive sites. 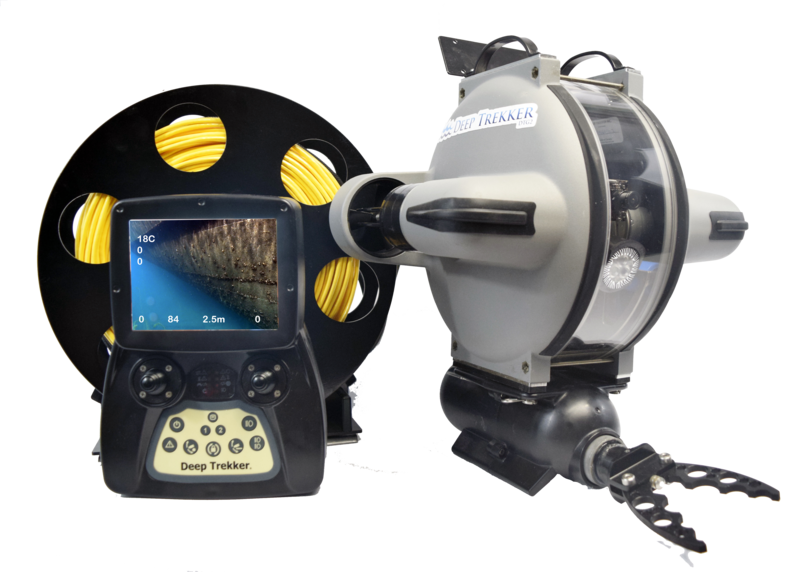 The DTX2 ROV has the same capability, portability, and ease of use as the DTG2 – but in a package rated for deeper waters and offshore use. 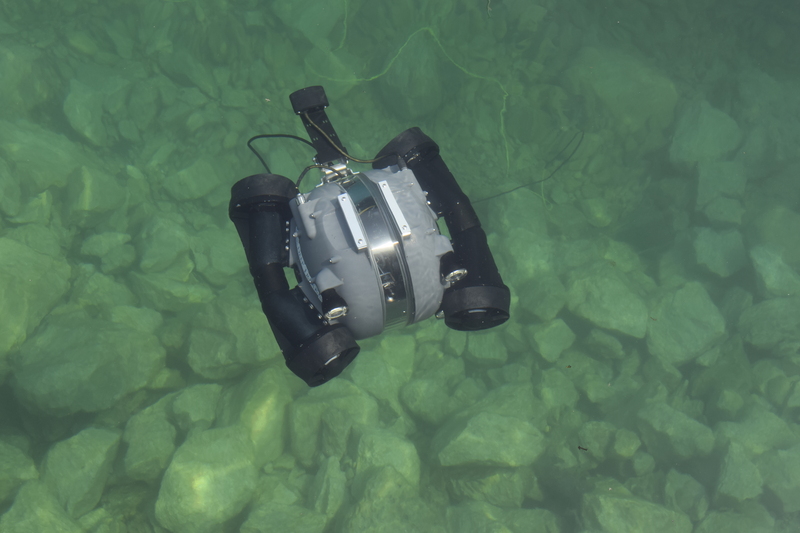 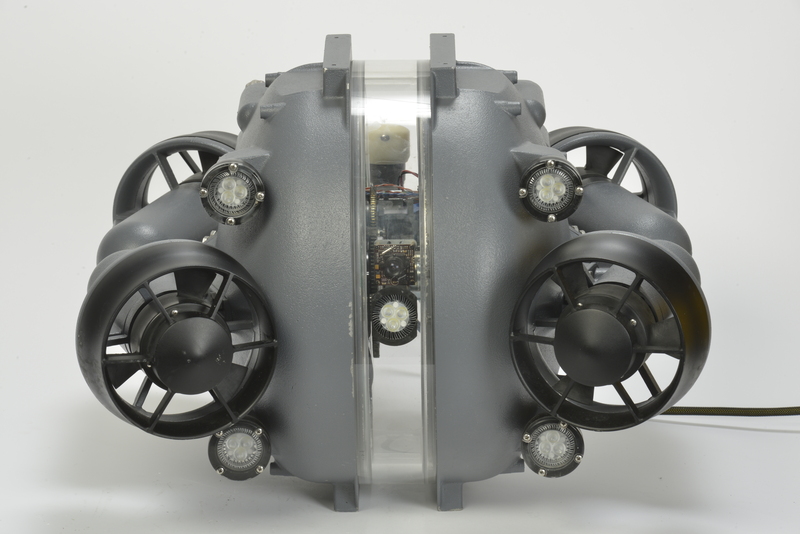 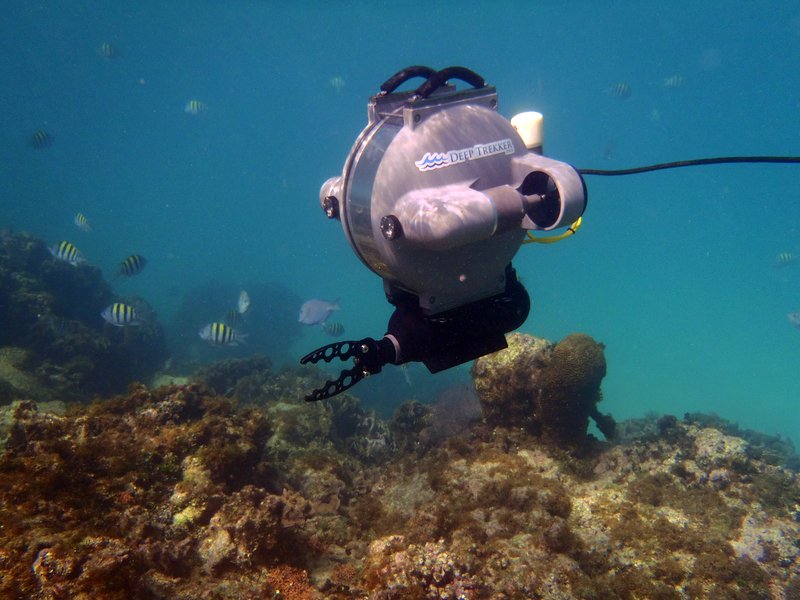 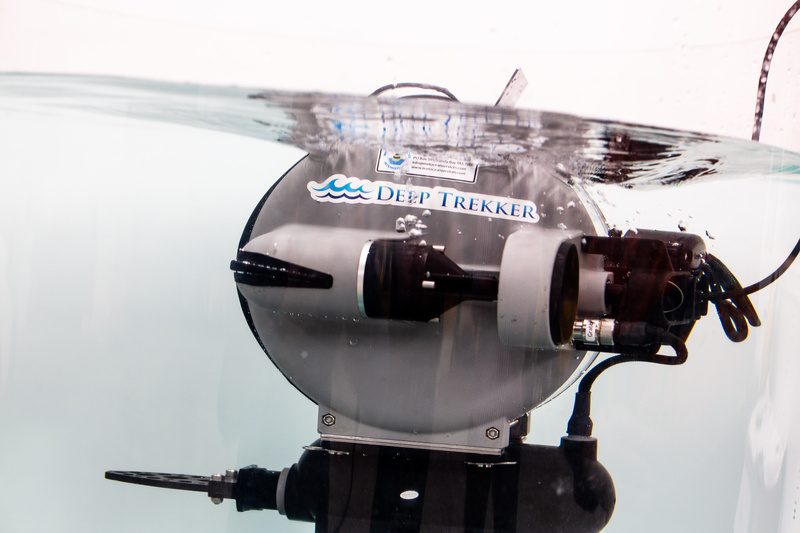 Depth rated to 305m, the DTX2 boasts 26kg of thrust to perform in tough ocean environments.